CELBEX 653 is a thixotropic modifier that creates low-mobility cement grout and is used when grouting in unstable soils, water-filled voids, and whenever flowing water conditions are present. The rapid thixotropic gelation minimizes washout and allows cement grout to remain in place and resist dilution. 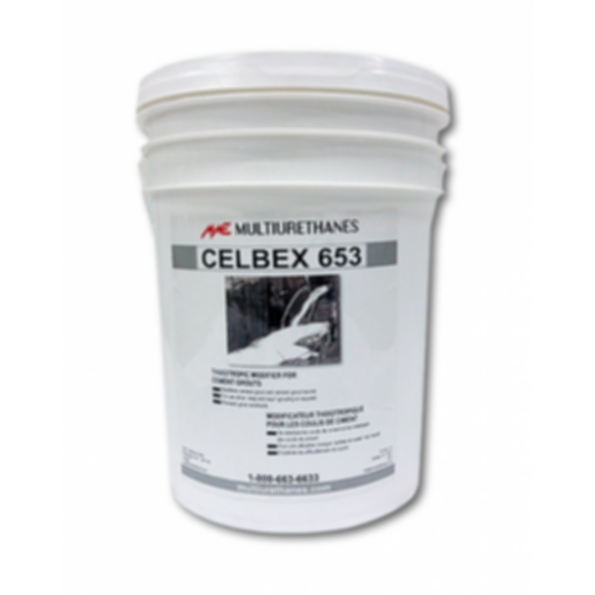 CELBEX 653 is compatible with various cements, cement-bentonite mixtures and other performance-enhancing additives.